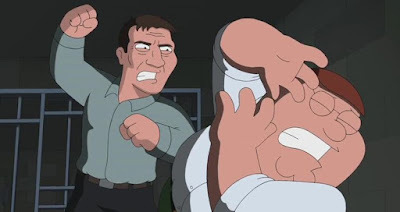 This is a new video from WatchMojo that lists another top 10 celebs who played themselves on Family Guy. Family Guy has not only been able to poke fun at many celebrities, it has also managed to get them to appear as themselves on the show. Check out the video below to see who made the list.